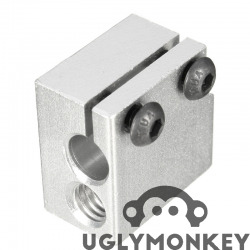 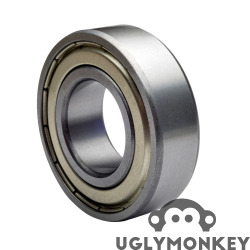 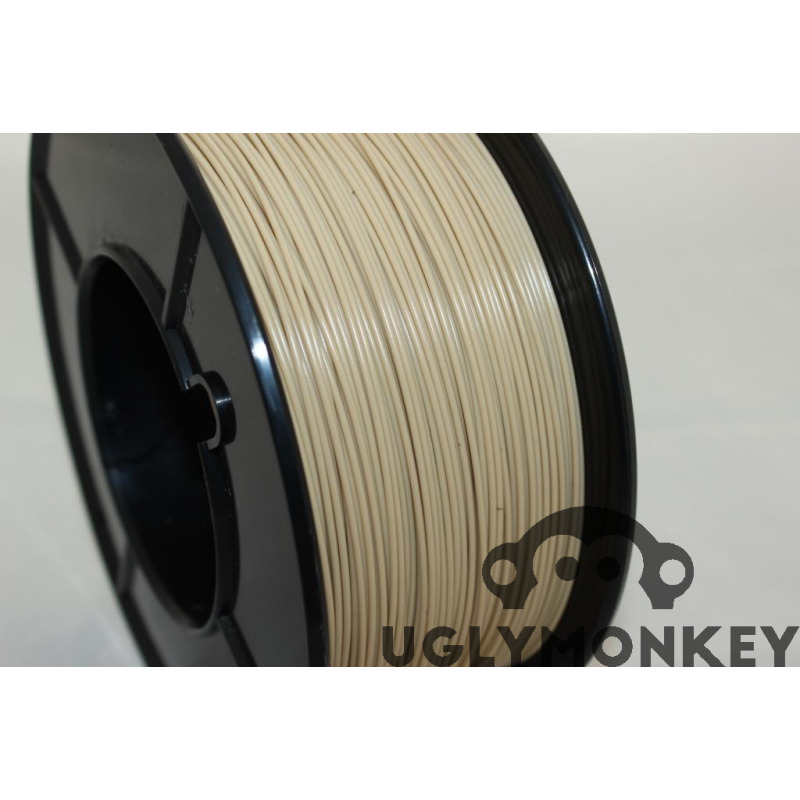 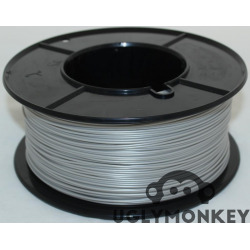 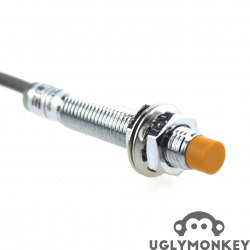 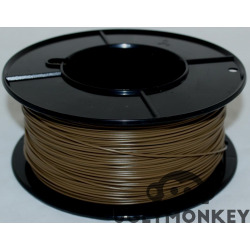 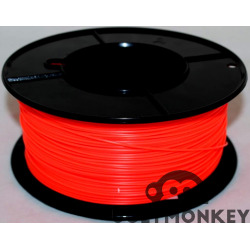 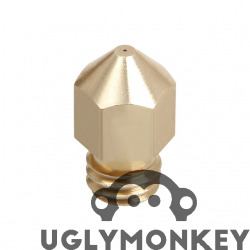 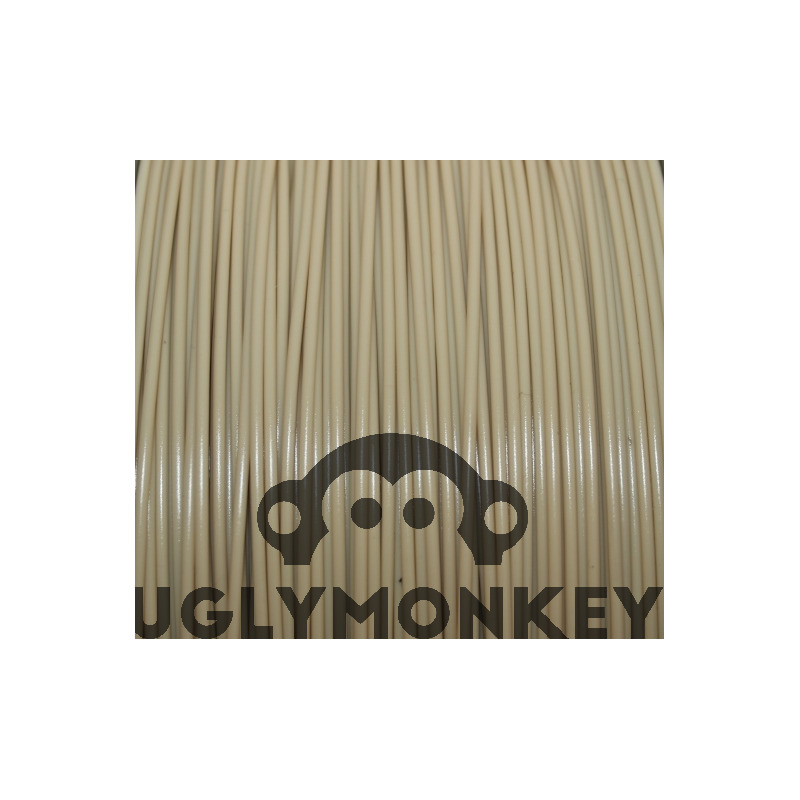 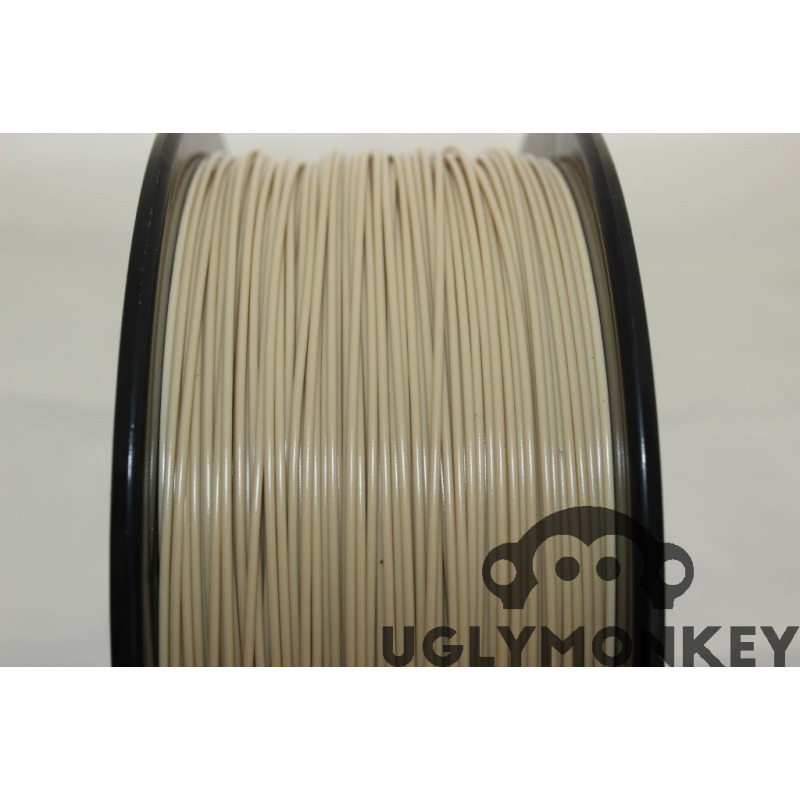 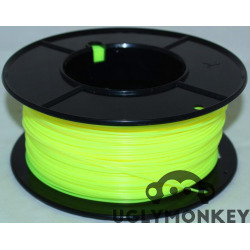 Uglymonkey Dessert Tan Super PLA filament for 3D Printers. 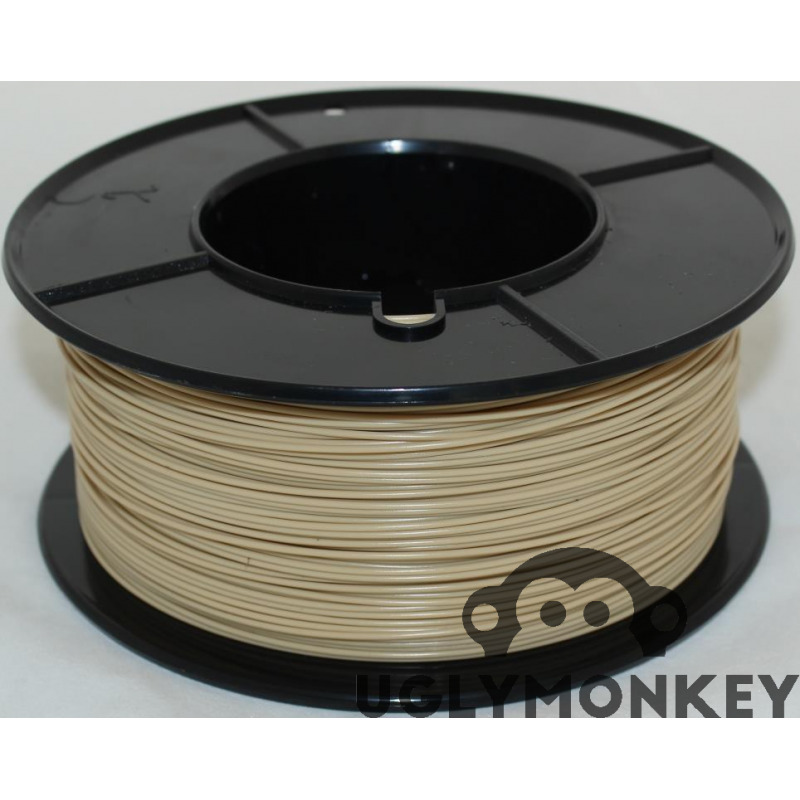 High quality locally manufactured filament with a constant diameter. 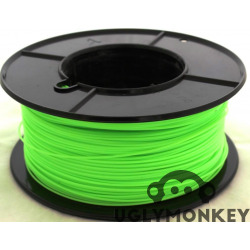 The filament comes on a plastic spool and is sealed in a plastic bag with desiccant. 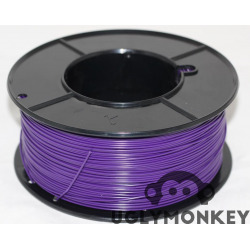 Each spool is marked with the type of filament and the recommended printing temperature. We have a lot of confidence in the locally manufactured filament we supply, because we use it on a daily basis.